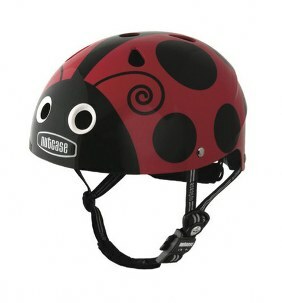 Get snug as a bug in a rug with the super cute Ladybug helmet. 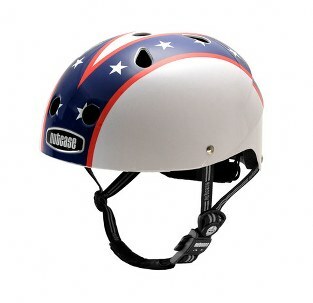 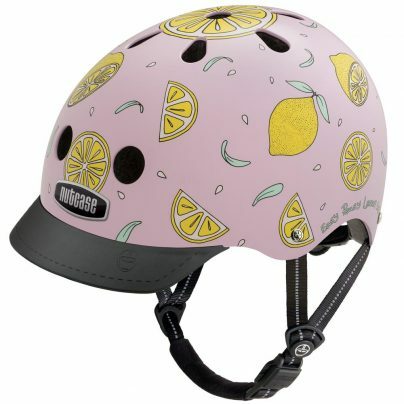 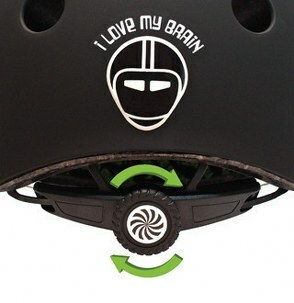 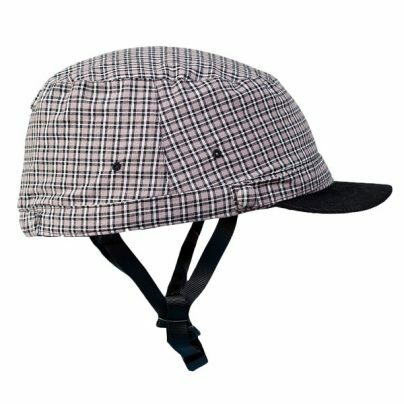 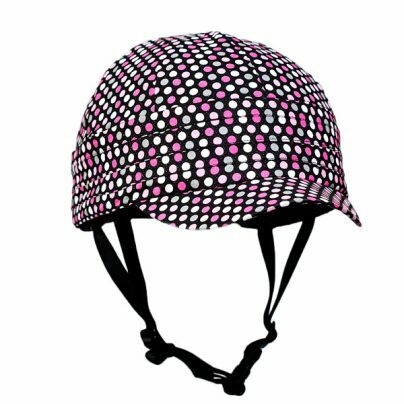 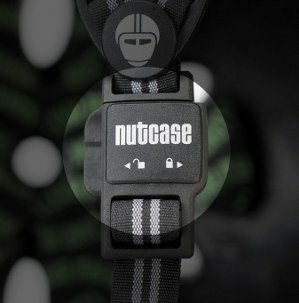 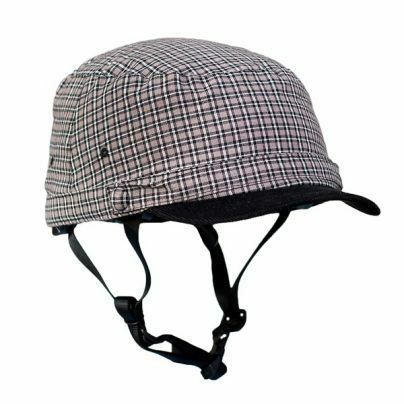 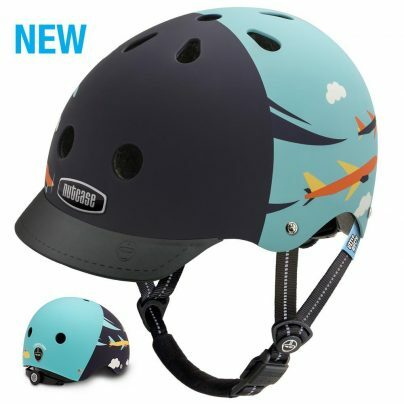 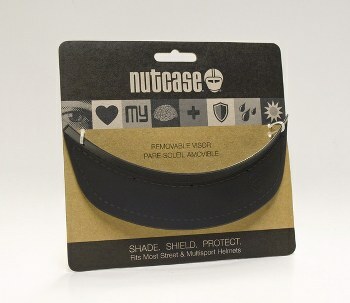 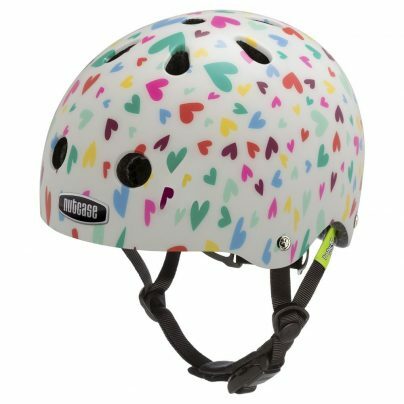 Nutcase Helmet’s helmet range for kids ‘Little Nutty’ all feature great designs that kids and parents will adore. 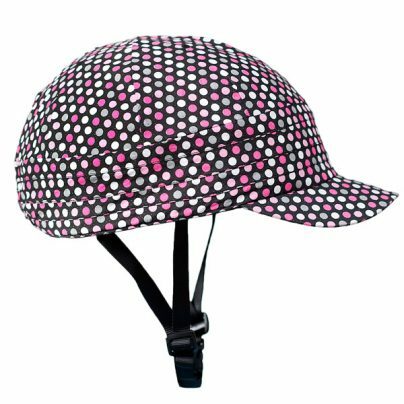 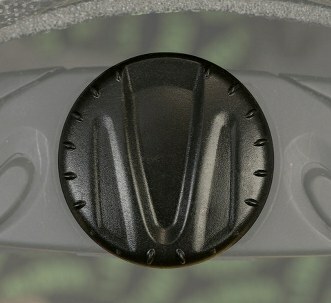 Match it with your Ladybug Bike Bell!